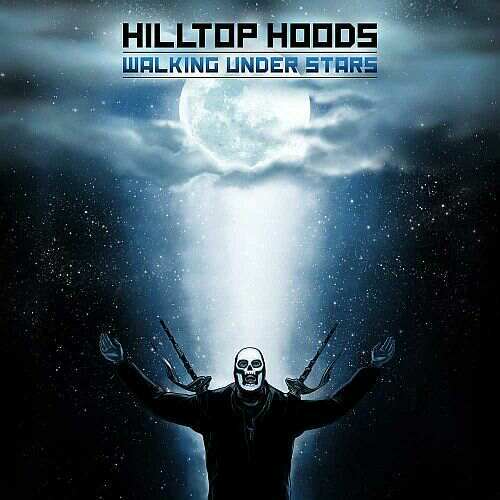 Reviewing a Hilltop Hoods record either gets you a heap of calls about sucking up or death threats for saying its mediocre, such is their following for better or worse. They have amassed an incredible amount of support across the world for their unusual style of South Australian hip-hop, and its no surprise there are words such as ‘epic’, ‘stunning’ and ‘critically acclaimed’ used liberally when discussing ‘Walking Under Stars’, but for this reviewer; I can’t help feeling something is missing. 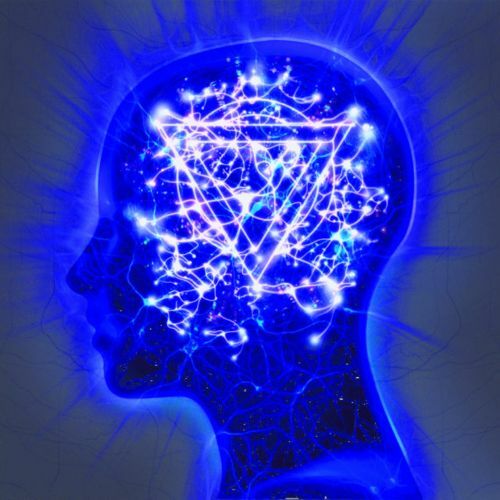 Enter Shikari are not known for putting together very cohesive records, often drifting from theme to theme without any real direction and part of the charm of their albums is this chaos. So what happens when they do find some sort of order in their albums? Will it add or subtract from their disorderly musical conduct? 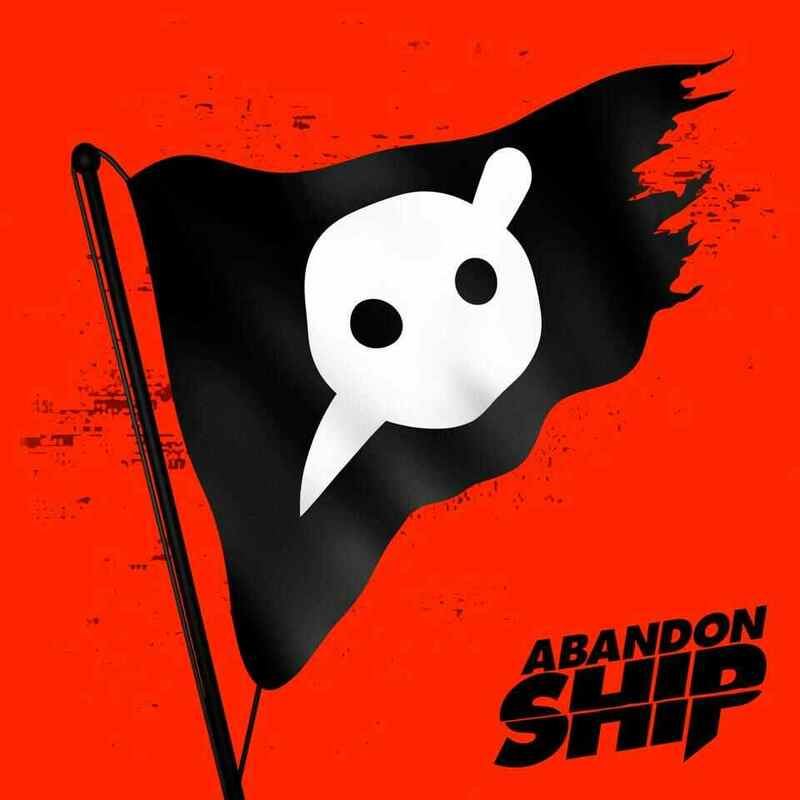 The Mindsweep is that very album. 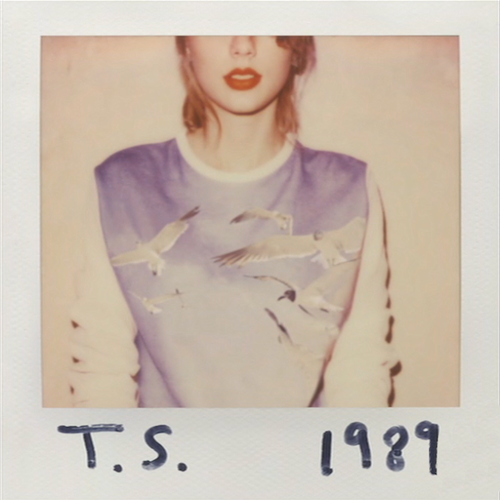 Taylor Swift has done it again. She may enrage or inspire you, but either way the girl knows how to make money, well at least her manager and producers do. The release of her 2014 album “1989” has taken the tweenie world by storm with its catchy beats and as Swift herself ages; her songs are coming of age anthems for young twenty-something’s. Her album is cohesive and full of her signature catchy tunes and comically misheard lyrics – “…long list of ex-lovers” has been quoted as being “…Starbucks lovers”, much to the franchises glee I’m sure.